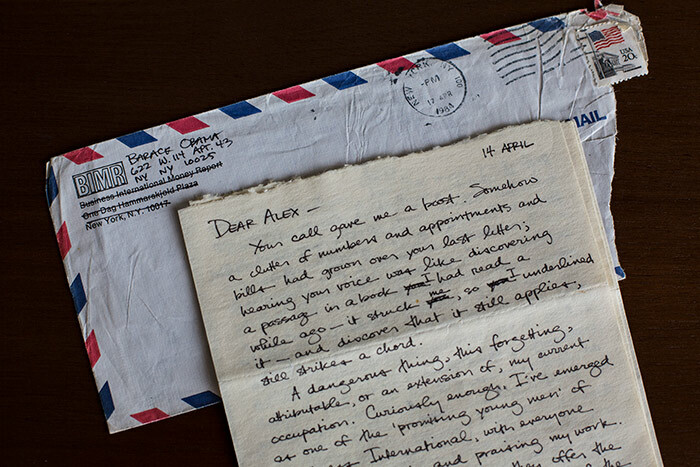 Spanning 1982 to 1984, nine letters written by former President Barack Obama to his college girlfriend, Alexandra McNear, are now part of the collection of Emory's Stuart A. Rose Manuscript, Archives and Rare Book Library. 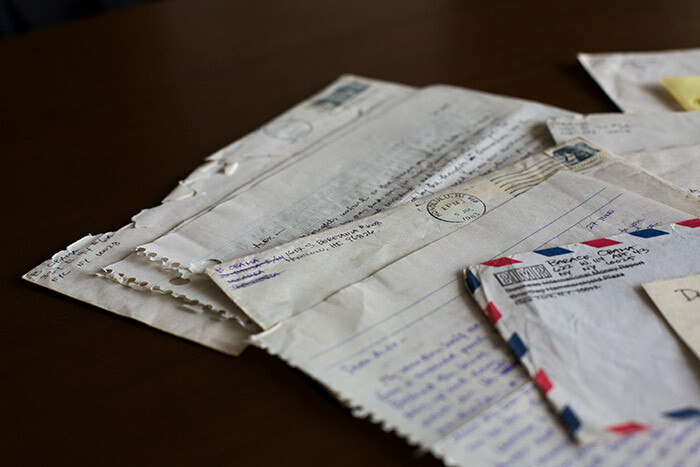 Letters written by former President Barack Obama to his college girlfriend, Alexandra McNear, are now part of the collection of Emory University's Stuart A. Rose Manuscript, Archives and Rare Book Library, where they are available to students and scholars. Spanning 1982 to 1984, the letters were written after Obama, who began his college career at California's Occidental College, transferred to Columbia University in New York City. "They are quite beautifully composed and reveal the search of a young man for meaning and identity," says Rosemary Magee, Rose Library director. "While intimate in a philosophical way, they reflect primarily a college student coming to terms with himself and others. In fact, they show the same kind of yearnings and issues that our own students face — and that students everywhere encounter." In page after page of neat script, the future president poured out his thoughts and feelings to McNear, a fellow student from Occidental to whom he had grown even closer when she spent the summer of 1982 in New York. The nine letters in Emory's collection pick up on Sept. 26, 1982, when both are back in classes at their respective schools on opposite coasts, and continue through April 14, 1984, when their romance has cooled to friendship and Obama has finished college and is working at Business International, "with everyone slapping my back" but no passion for the job. They reference authors ranging from William Butler Yeats and T.S. Eliot to Virginia Woolf and June Jordan, and show Obama trying to make sense of the political and social structures that surround him and grappling with the most effective way to make the changes that he believes are needed. "What is very striking about the letters is how they show President Obama’s intellectual development," says Andra Gillespie, associate professor of political science and director of Emory's James Weldon Johnson Institute for the Study of Race and Difference. "You can see how intellectually curious he is, even in his early 20s." 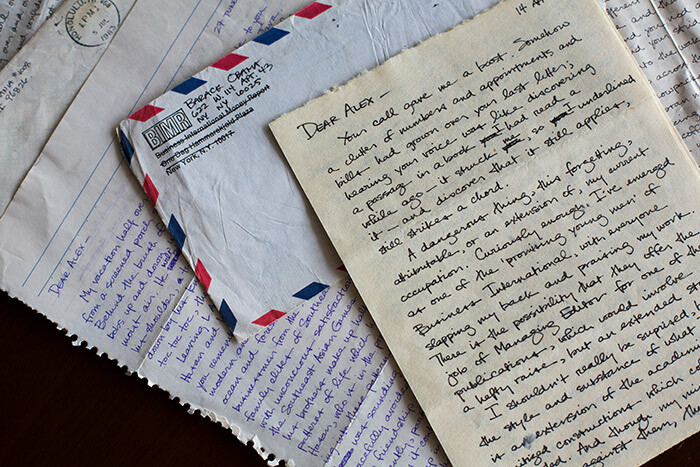 The letters clearly show that for Obama, "writing is a form of discovery, a way of discovering himself and charting a future," Magee says. "He is looking to find his place and he doesn't neatly fit the categories that surround him, which is a concern to him, yet he also recognizes that it gives him a distinct perspective." 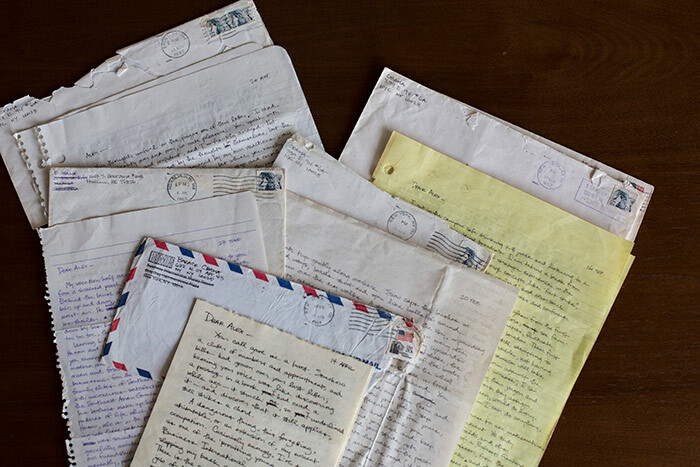 For Gillespie, whose upcoming book is about the Obama Administration, the letters provide a glimpse of his future as well as insight into his past. "Obama says things in his letters which foreshadow things that have become a part of his public biography," she explains. "You can see how he’s formulating his identity as a black man and a part of a black community. And he’s a little proto-feminist, too. There are nice connections between his thoughts in these letters, and what he discusses in 'Dreams from My Father.'" The letters join other materials in the Rose Library to enrich research on African American history and culture. "Our African American collections reveal some of the complexities underpinning contemporary American life, while simultaneously providing the material evidence related to individuals, organizations and events responsible for the advancement of an oppressed people," says Pellom McDaniels III, curator of African American collections for the Rose Library. 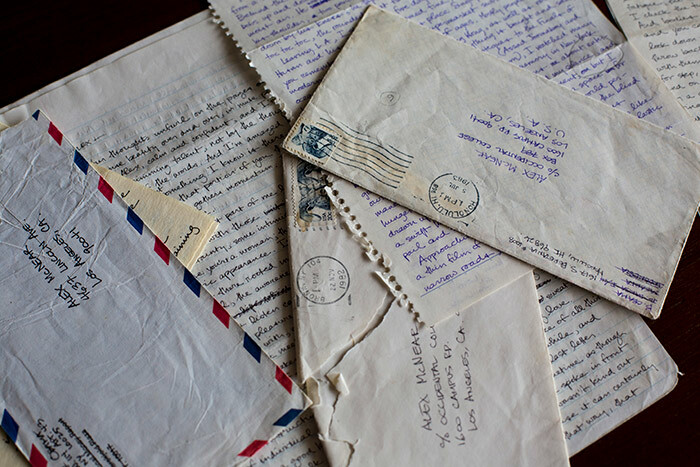 There will be an opportunity to view facsimiles of the letters on Friday, Oct. 20, from 2-4 p.m. in the Woodruff Commons of the Rose Library. The original letters are available to researchers by making an appointment to view them in the Rose Library Reading Room.